Karamanoglu Mosque is 8 km (5 mile) far to Nevsehir centurum. This mosque belonging to the XIVth century got built by Karaman Son Ibrahim Bey (Governor). 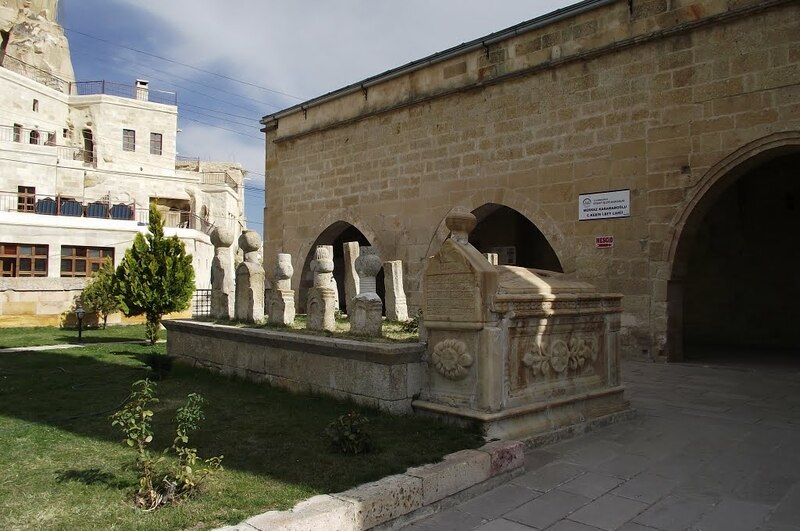 In spite of the fact that there is not an epitaph related to its being constructed, it is known that Karaman Governor Ibrahim (1524-1463) had a kulliye (social complex) built here.